Once again, WikiLeaks makes a major release; however, this one is arguably one of the most significant leaks they’ve ever published. Jane Clayson, author and former correspondent for ABC News and CBS News, characterized it as appearing “to be the biggest leak of CIA documentation in history.” This comprehensive disclosure of approximately 9,000 classified CIA files is a treasure trove of the agency’s how-to techniques for hacking and spying on computers, smartphones, WiFi networks, Skype, and a seemingly endless myriad of other mediums frequented by civilians on an hourly basis from day to day. These CIA documents circulated a Stateside, HumInt (human intelligence) network of government contractors and former government employees, and according to Devlin Barret in an interview, national security correspondent for The Washington Post, “one of those people gave it to [WikiLeaks] because they wanted to foster a debate about privacy and hacking tools.” Documents that WikiLeaks has, so far, withheld from the public but given to tech firms are detrimental in that they actually contain software code used in CIA hacking tools to subvert smartphones, computers, and other smart technology. 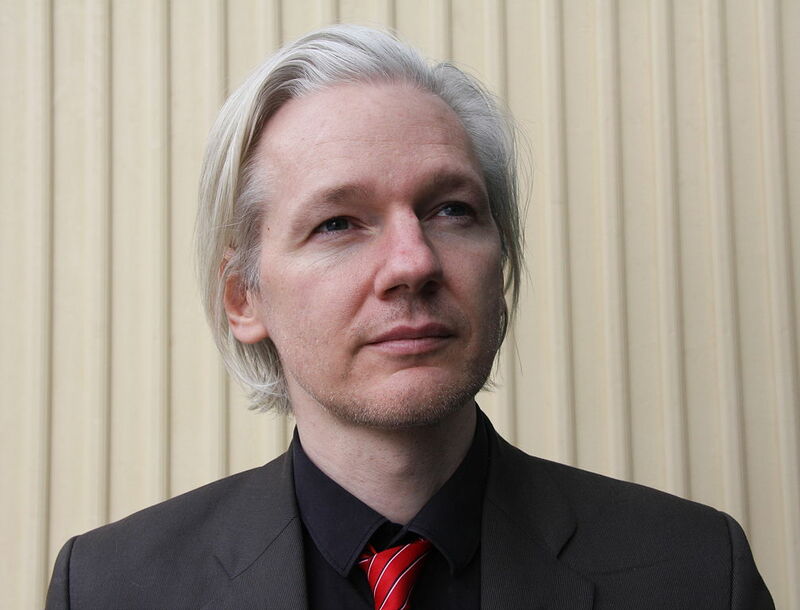 This all originates from a news conference in which WikiLeaks founder, Julian Assange, announces that WikiLeaks intends to cooperate with tech firms, giving them the CIA’s software code and “some exclusive access to the additional technical details we have so that fixes can be developed and pushed out, so that people can be secured.” Additionally, Assange says that, once tech companies have managed to patch the insecurities highlighted by CIA exploits, WikiLeaks will proceed with the public release of more materials. Intelligence officials have told The Washington Post that the CIA was aware that someone had absconded with classified information even before WikiLeaks made their release. However, WikiLeaks promises more to come, and journalists question their true motivation.